Can we keep the doctor away by drinking our apple a day? 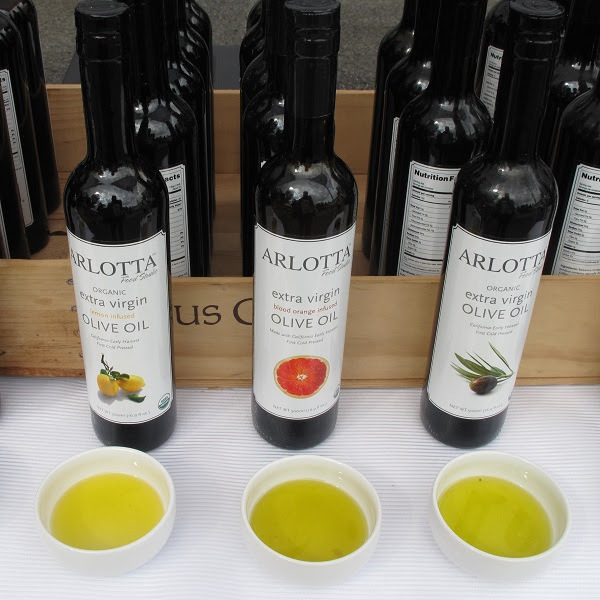 When you see all the options at the farmers’ market now you might agree that it’s worth a try. Fresh pressed apple (and sometimes pear) cider is available at many of the farmers’ stands. If you’re not much of a juice drinker (or even if you are), you should check out this week’s blog for ideas on how to use sweet cider that go way beyond the mug and cinnamon stick. But don’t stop there, we have even more to discover. Hard cider is a lightly alcoholic bubbly drink made from fermented apple juice. It’s made in a variety of styles, from fruit-forward to crisp and dry. Both beer and sparkling wine drinkers will find something to like in hard cider. Apple brandy is made from apple juice that has been fermented and then distilled. It’s delicious as a sipping spirit but also works well in any cocktail that calls for bourbon. 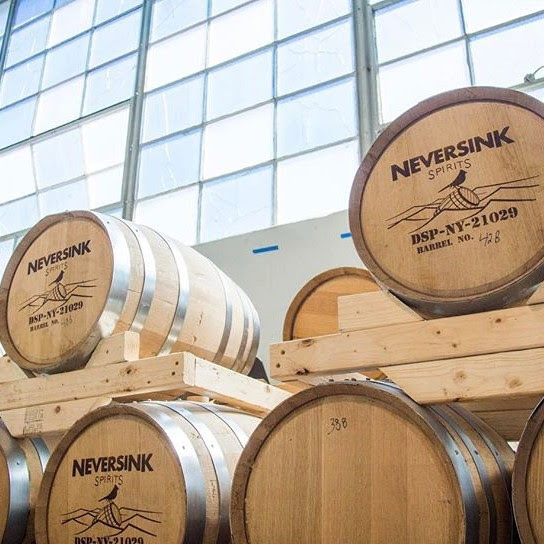 Our hard cider and spirits makers rotate through many of our farmers’ markets so keep an eye on our website or featured vendors list below. 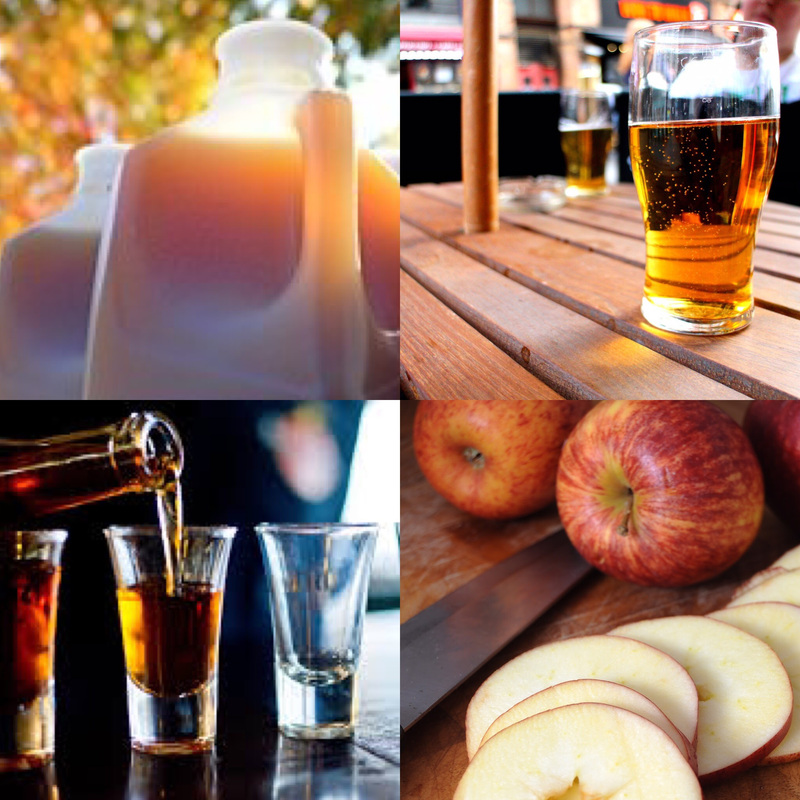 All of our hard cider and apple brandy makers source their apples exclusively from NY State. Sunset View Farm will have fresh chicken, fresh duck and fresh rabbit. 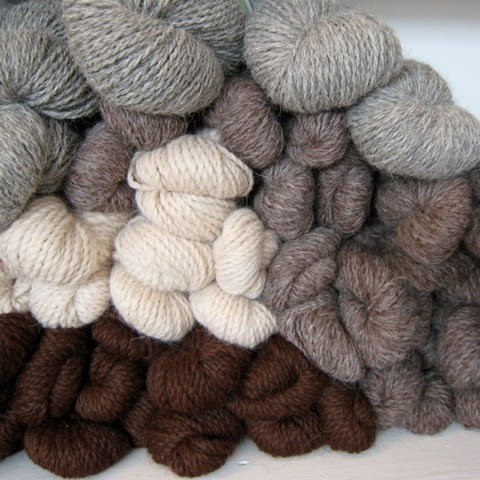 Alpacatrax will visit the market with all local alpaca and wool fiber crafts. Sunset View Farm is taking orders for holiday turkeys & ducks, delivered fresh (never frozen!) before the holiday. Stop by their stand to learn more. 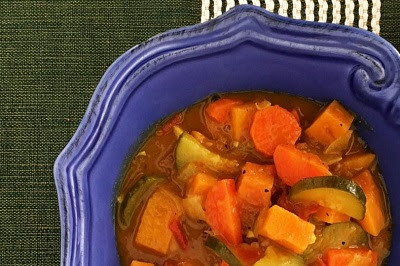 A rich, warming & vegan quick curry. Got this from a friend? 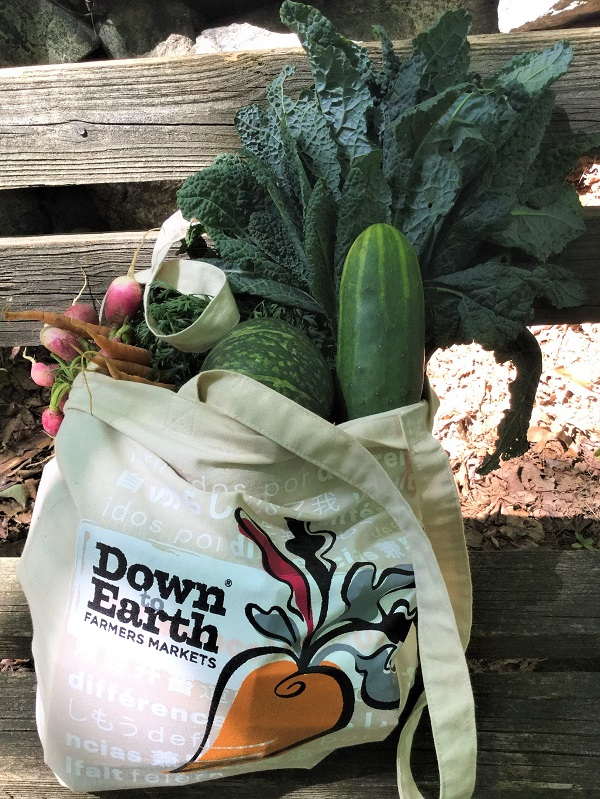 For a while now folks have been asking for reusable Down to Earth Farmers Markets shopping bags. We loved the idea so this year, with a little help from our friends, we have produced a bag that reflects both our markets and our ideals. Green Tree Textiles helped us redirect some new canvas bags from the landfill and the team at Hudson Valley Industries hand screened the bags with our logo as part of their workplace training program for people with disabilities. Plus, $1 from the sale of each bag will go to a neighborhood community organization – here in Croton-on-Hudson, that’s Second Chance Foods(they distribute unsold food from the farmers’ market to community organizations in the area). The bags are generously sized and sturdy enough to hold lots of farmers’ market goodies. Find them at the manager’s tent for $5.